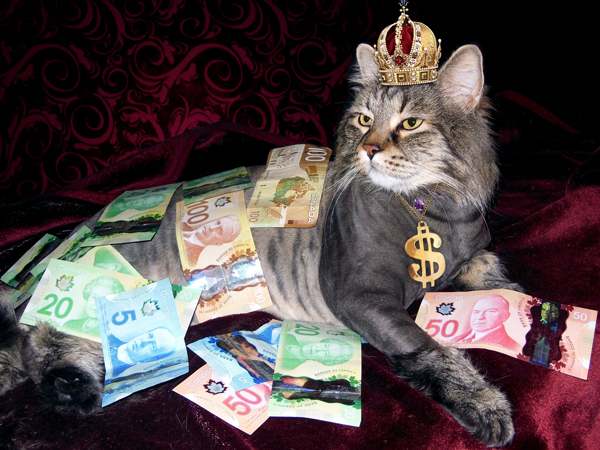 Should Canada Tax the Super-Wealthy? While a large percentage of Canadian's are living pay check to pay check, the wealthy are allegedly getting a break from the government. A recent poll has been released and many Canadian's are seeing red, sparking the question that should Canada's wealthy be taxed more? The "Professional Integrity, Workplace Satisfaction and Tax Fairness Survey" was released from the Professional Institute of the Public Service of Canada. The survey showed that over 80% of the Canadian Revenue Agency auditors believed that the system unfairly favored and benefited the wealthy and large corporations over average Canadians. The survey also showed that these CRA Auditors believe that inequities exist in both the national tax system as well as international treaties resulting in wealthy Canadians and large corporations benefiting extremely. CCPA senior economist David Macdonalds said "Canada's dynastic families have got it all - more wealth, more inheritance, and are as lightly taxed as they were the last time we looked in 2014," in a statement. PIPSC president Debi Daviau called the results "quite staggering." The poll confirms "there's all kinds of loopholes that large corporations can take advantage of that little guys simply can't," she said in a recent interview with CBC News. Auditors also believed that the CRA does not have the technology, training, or capacity to properly enforce tax laws nor are they capable of keeping pace with tax avoidance schemes. The poll does not show years of experience of each Auditors but does show that almost half were over the age of fifty. Take a look at the survey here. While a large percentage of Canadian's are living pay check to pay check, the wealthy are allegedly getting a break from the government. Did you know that Canada is the only nation among the world's top economies (G7) that does not charge any tax on inherited wealth? Roughly as many as ninety families in Canada hold as much wealth as the population of Newfoundland and Labrador, New Brunswick and Prince Edward Island collectively. David Macdonald was quoted saying "A family's stock of wealth can accumulate not just over a single lifetime but over generations, through inheritance, which further widens whatever income gaps may have existed on an annual basis." This gap could possibly be reduced if Canada introduced an inheritance tax on wealthy Canadians. In 2016 an inheritance tax was applied to 0.2% of the United States population resulting in billions while a number of countries have ditched inheritance or estate tax over the years, including Sweden and Norway. 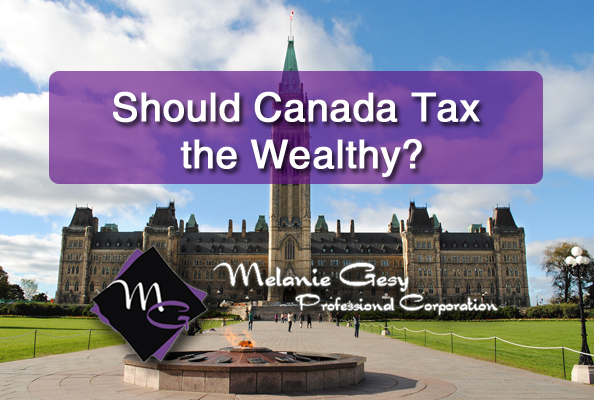 How do you feel about inheritance tax and the way wealthy Canadians are treated? For professional tax services contact 780-995-5236 today!